The Irish branch of the Japanese car giants has agreed a partnership deal with the governing body for the two editions of the Paralympic Games. Toyota will invest a total of €1 million (£895,000/$1.2 million) into Paralympic sport in the country in support of the agreement. They will also provide mobility services and solutions to Paralympics Ireland for the next eight years and two Paralympic Games cycles. 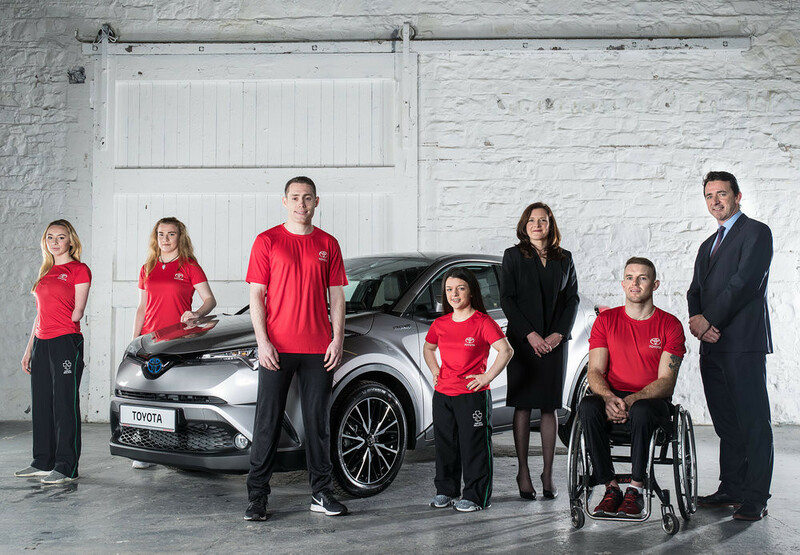 Leading Irish athlete Jason Smyth, a five-time Paralympic gold medallist, has been announced among a series of brand ambassadors to feature in Toyota’s global Start Your Impossible campaign. 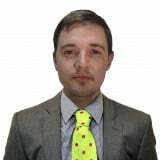 Patrick Monahan, Noelle Lenihan, Ellen Keane and Nicole Turner will also play a key role in the campaign. "We are delighted to welcome Toyota Ireland as official partners to Paralympics Ireland," Paralympics Ireland chief executive Miriam Malone said. "There are very exciting times ahead for our athletes and Para-sport in Ireland over the coming years. "We have enjoyed great success at recent Paralympic Games and, with the support of Toyota, I am sure we will continue to deliver amazing memories and world class, medal-winning, performances into the future." Toyota Ireland chief executive Steve Tormey said the company were delighted to support Paralympics Ireland. "There's a natural fit between Paralympics Ireland and Toyota Ireland’s brand values of being relentless, inventive and considerate - three traits which closely parallel what Paralympics is all about," he said. "We believe we are uniquely positioned to support the organisation and its athletes over the next eight years."